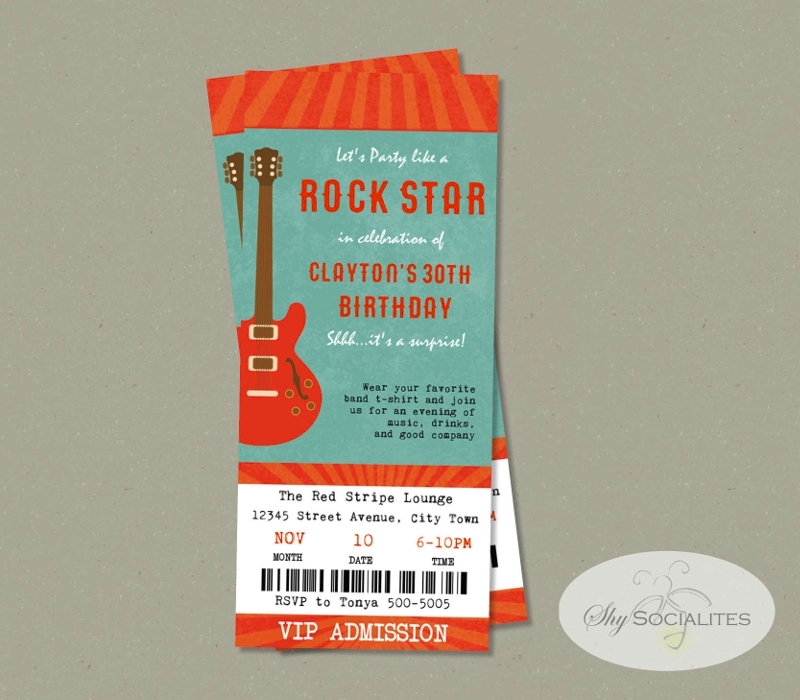 When you think about creating invitations for a party, one of the things you’ll need to do is think about the design. 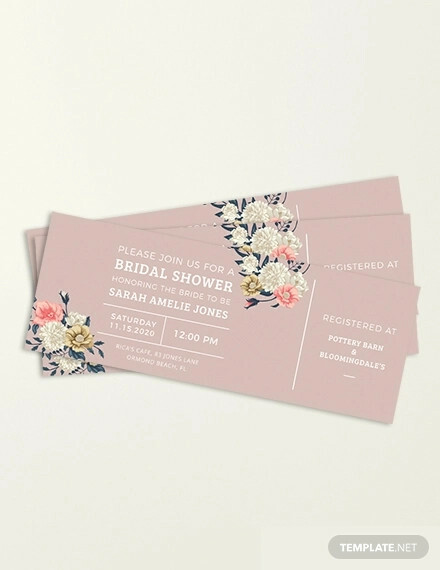 While you can always look for the many different Examples of Invitation Designs online, you have to think about what goes best with the party you want to hold. So let’s say that you plan on holding a party that’s meant to feel exclusive. 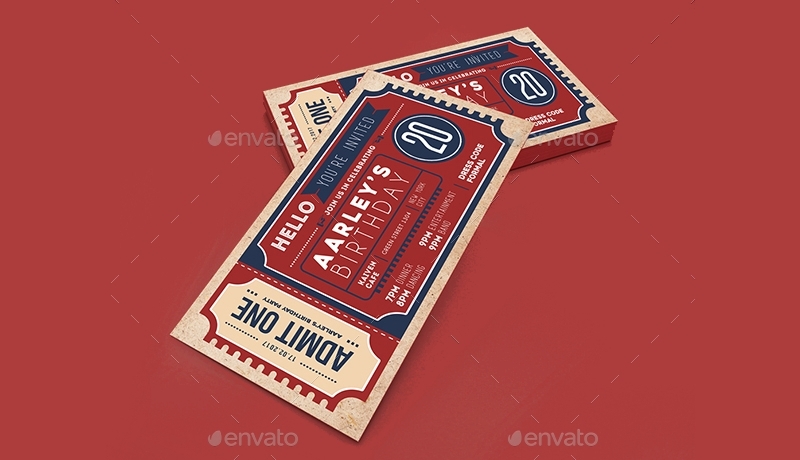 You can opt to make use of Invitation Ticket Examples as the design as that’s a type of invitation that’s perfect for that kind of event. 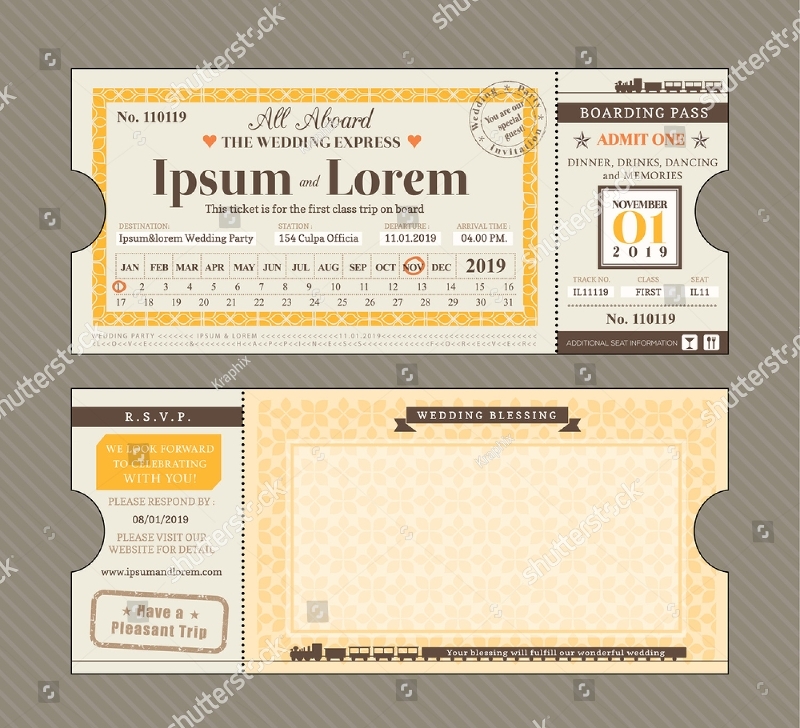 This article is going to focus on how you will go about in creating ticket invitations. 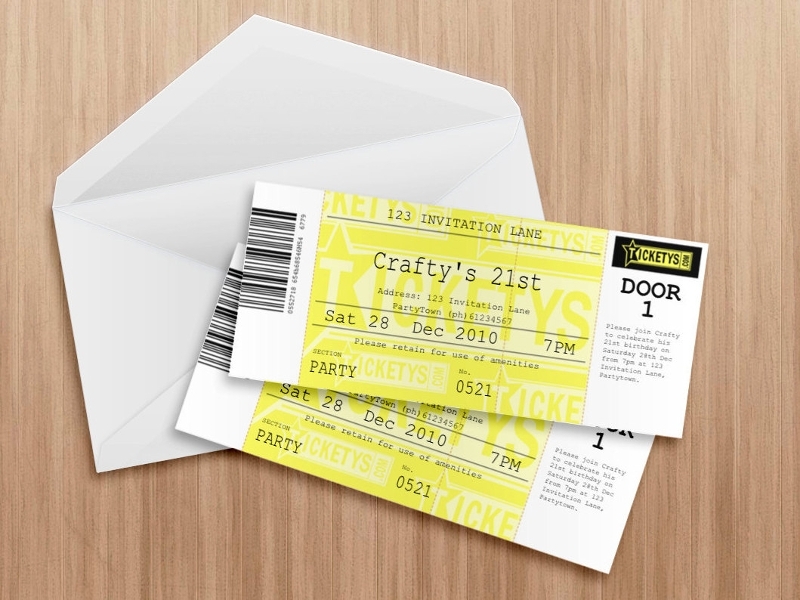 When Should You Use Ticket Invitations? 1. When you want to make the party feel more exclusive – while we’ve already touched on this subject very recently, it’s also very important that you now why. 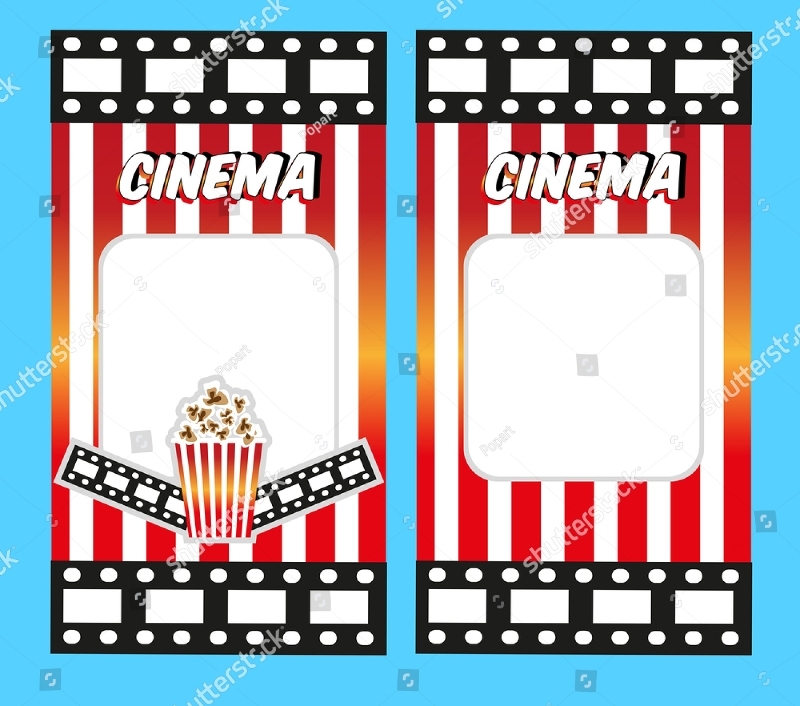 When you receive a ticket to a cinema, you feel as if you’re acquiring something for something special that only people get to pay may enter. That feeling is something you want your invitees to feel as you’ll want all of them to know that they’re special the moment that they see the invitation. 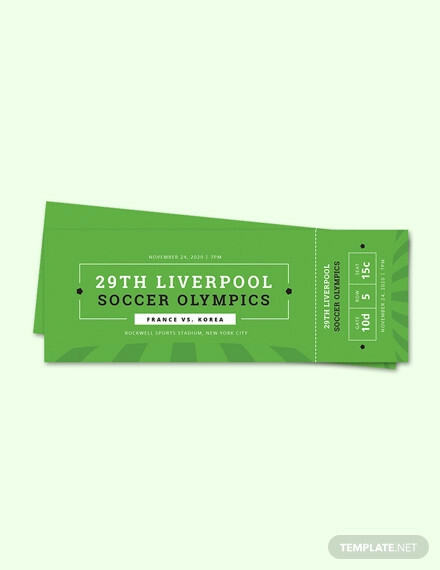 The type of ticket invitation will depend entirely on you, so you can choose from the many different Printable Event Invitations that contain the designs you want. 2. 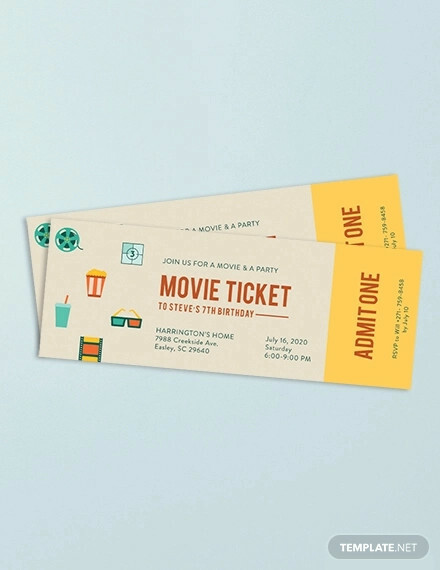 When you’re throwing a party which matches the theme – Not all parties will require the use of this type of invitation, but there are some that will go well with it. For example? 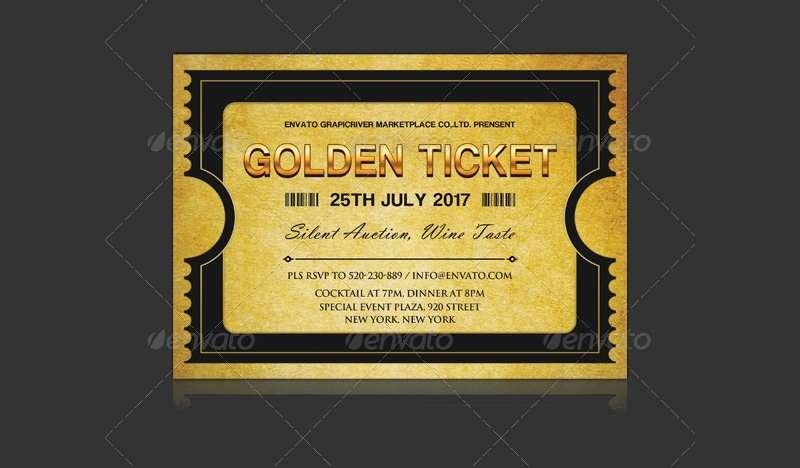 If you were to hold a very fancy ball to which only a certain few are going to invited, then you can decide to go with a ticket invitation rather than the standard Elegant Invitations that just about everyone is so used to. 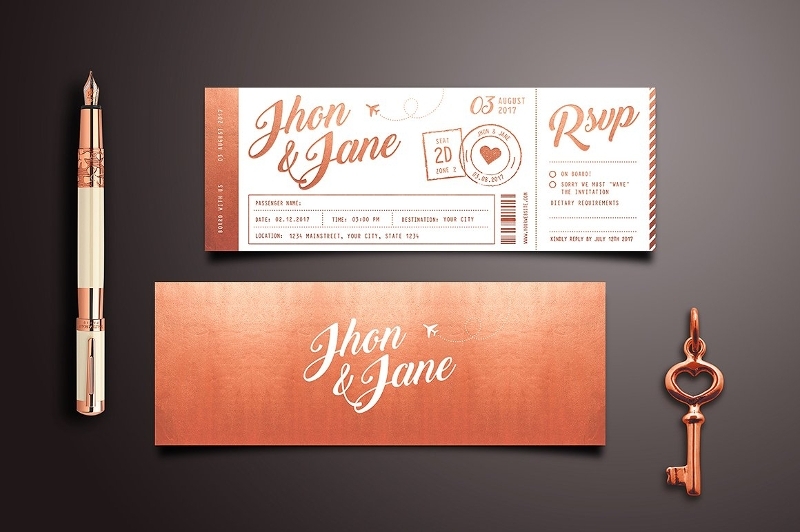 Doing something like this will let these people know that you’ve actually put thought into what kind of invitations would go well for the party and that you’re not the type to stick with the conventional means of inviting others, which in itself can be either a good or bad thing. 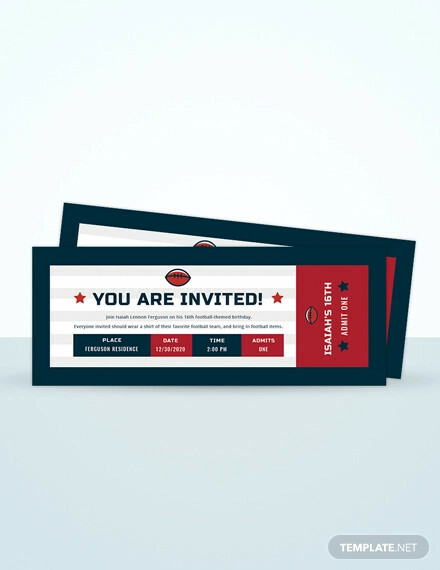 Now that you’ve learned as to when you should create this type of invitation, the next step is for you to actually make them. 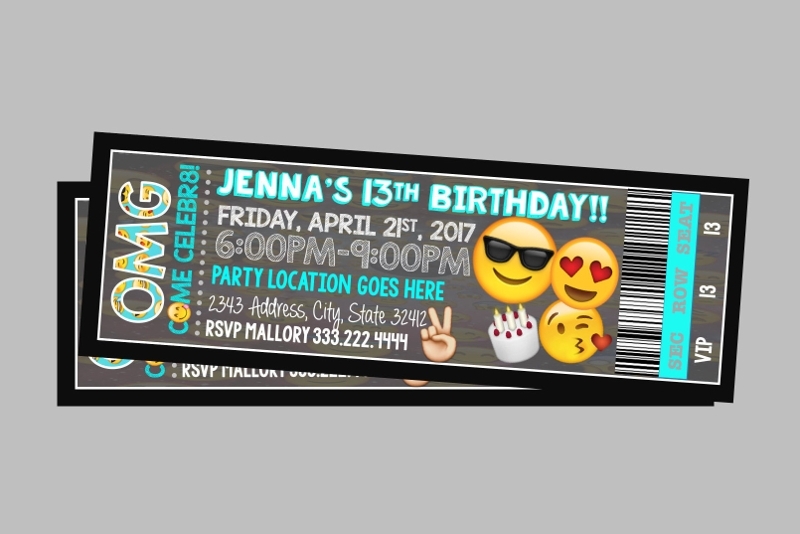 If you’re going to hold a party, then you want to make sure that the invitations you’re going to send out have all the information one needs to know what kind of party it’s going to be. Lets say that a bunch of people were to receive pizza party invitations inviting them over to someone’s huge pizza party. These people would want to know who the party is for or at least the name of the person that’s holding it. It’s also the same when you send people your ticket invitations as they’ll want to know the exact same thing. So what you’ll need to provide them with is the complete name of the celebrant or host. The reason as to why you want to do this is because the name alone can help these people decide as to whether they should attend the party or not. If they don’t know the person, then why would they go? Also, you have to make sure that the name stands out from the rest of the information. Some people decide to let the name have a slightly larger font than the rest of the other pieces of information while there are some who decide to go with a different font altogether. How you go about it is entirely up to you. You may also see business invitations. If you’re going to send out ticket invitations, then you want your invitees to know just what kind of party they’re going for. Be sure that the invitation matches the theme of the party because if not, then it’s best that you opt for a different style. So let’s say that you plan holding a college party where only a certain year level is invited. 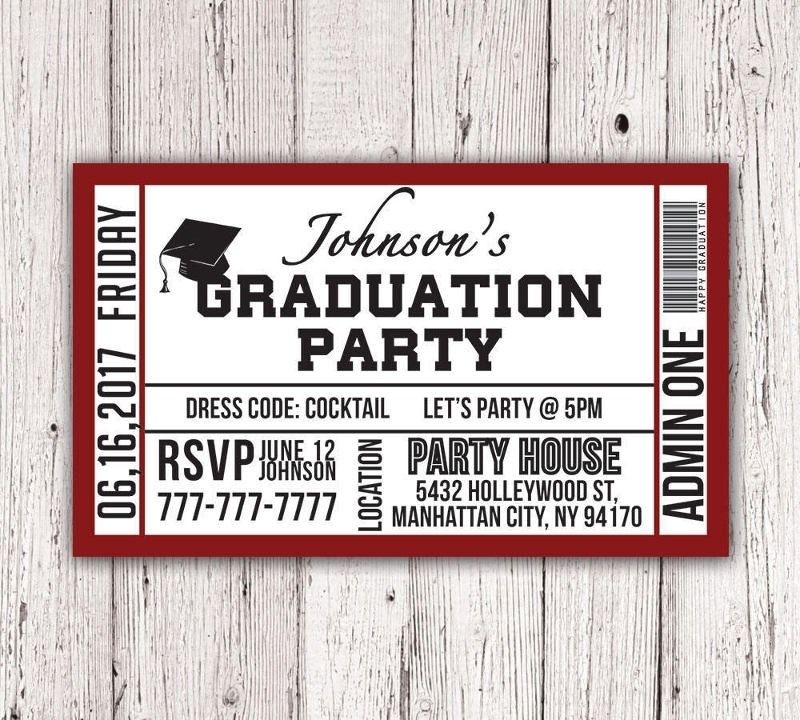 This is a perfect example of a situation that’s perfect for ticket invitations as you can design the College party invitations in a similar way. Also, the point of telling these people what kind of party it’s going to be is so that they’ll know what kind of activities they should expect, what food or drinks are going to be served, what kind of things they’re supposed to bring for the event and much more.You may also see birthday invitations. You can’t hold a party if the people you’ve invited don’t even know where it’s going to be. This is the reason as to why you’ll have to provide them with all the details regarding the party venue. By giving them this piece of information, you can guarantee that these people will know where they will have to be on the very day that the party is going to start. You do not want to end up in a situation where your none of your invitees show up because you were either too vague about the address details or forgot to mention it entirely. You may also see lunch invitations. So while you’re writing it into the invitation, you have to write it completely. That means putting in the street address, the name of the establishment, room number, etc. Also, be sure to choose a location that’s convenient for all the people that you’ve invited and for yourself. If you want people to show up on the exact date and time that the party is going to start, then it will be your responsibility to give them the information they need to be there when it actually happens. 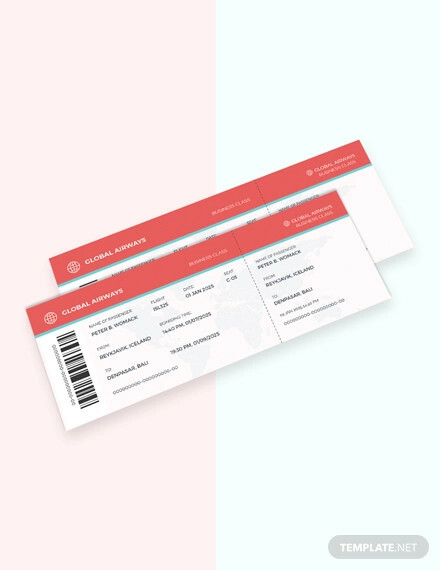 This means you’ll have to write down the date and time into the ticket invitation to guarantee that your invitees will know about the “when” aspect of your party. This way, you can avoid situations where nobody shows up because they didn’t know when the party was going to take place. You may also see holiday invitations. So when writing down the date, be sure to include the month, day, and year. When writing down the time, include the exact hour and minute so that there won’t be any excuses for anyone running late. 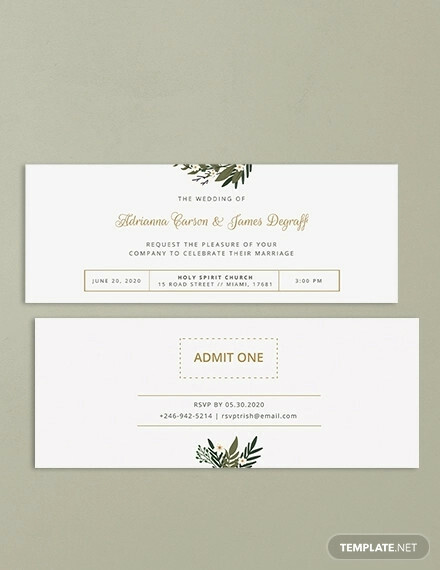 If you would like to learn more in regards to how you should go about in creating other types of invitations (Unique Invitations, Vintage Invitations, etc.) then all you have to do is go through our site. It has all the articles and information you need in the event that that there are certain situations that you’re going to make use of them.